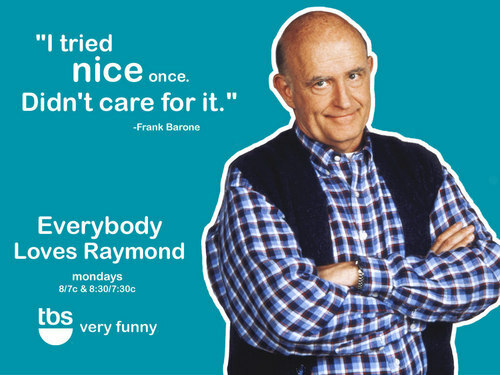 Frank. . HD Wallpaper and background images in the Everybody Loves Raymond club tagged: everybody loves raymond peter boyle.